“I’ve always had an analytical mind. 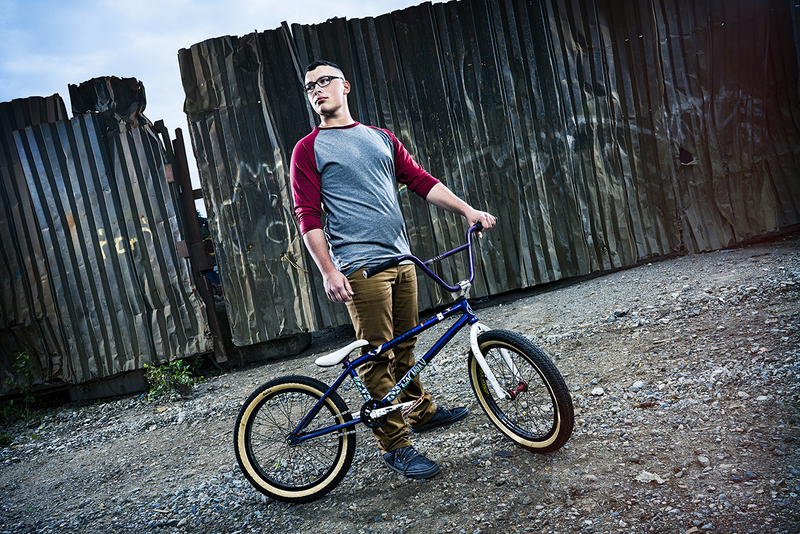 When I’m riding BMX, I actually apply the same sort of mental process to biking as I do to programming,” he said. “Before I approach a jump, I look at the height, distance and speed that I'm approaching and decide how high I can go while still covering the distance to the landing.